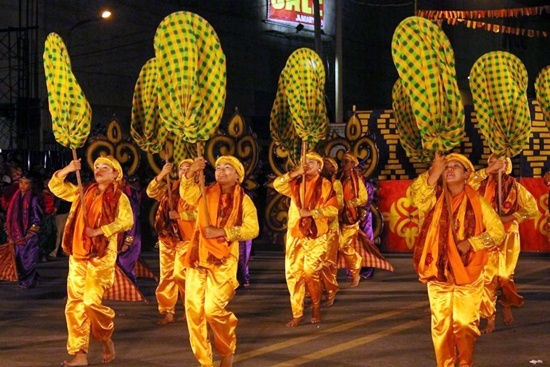 The Notre Dame of Sto.Niño from the Municipality of Sto.Niño in South Cotabato was the biggest winner in the recently concluded Piyesta Korona, the main highlight of Hinugyaw Festival in Koronadal City this year. 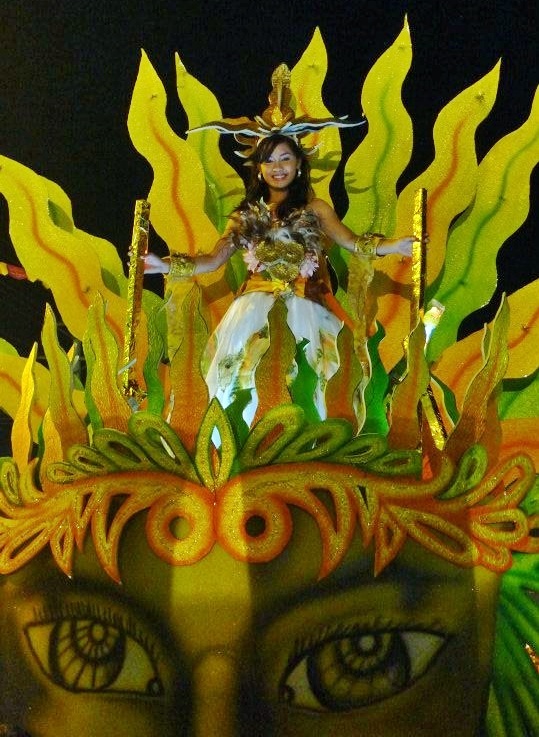 Sto.Niño's contingent in the Piyesta Korona group category (street dancing) was adjudged the champion among 9 groups and it's float was also given the top prize. 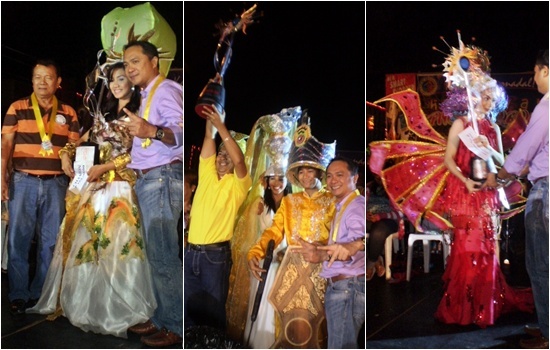 Here are the rest of the winners in the Piyesta Korona 2012. A total of nine (9) contingents participated in this year's Piyesta Korona streetdancing competition and 30 entries for the Piyesta Korona Individual category (mardi gras).